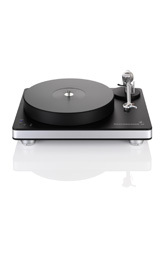 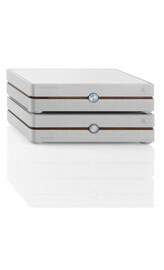 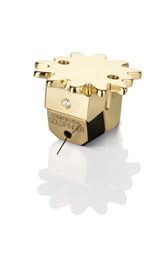 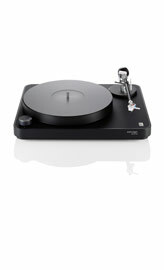 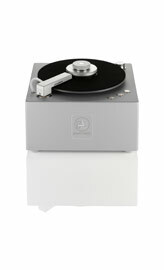 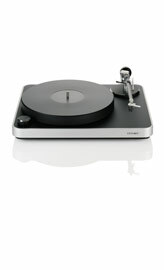 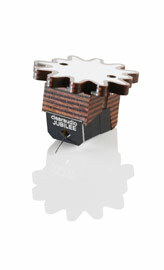 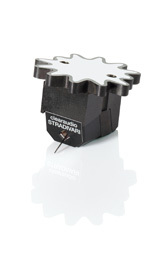 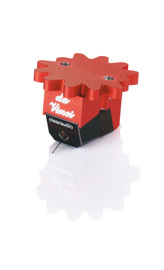 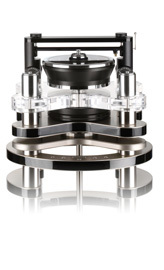 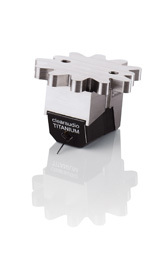 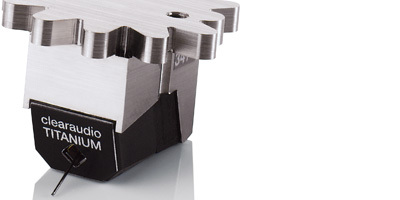 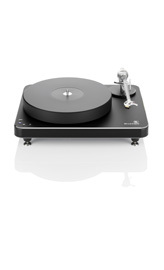 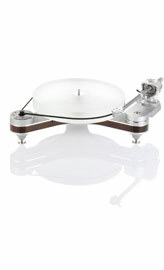 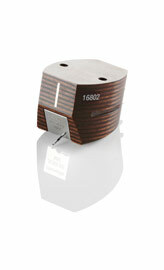 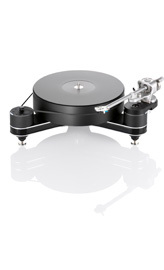 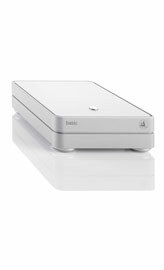 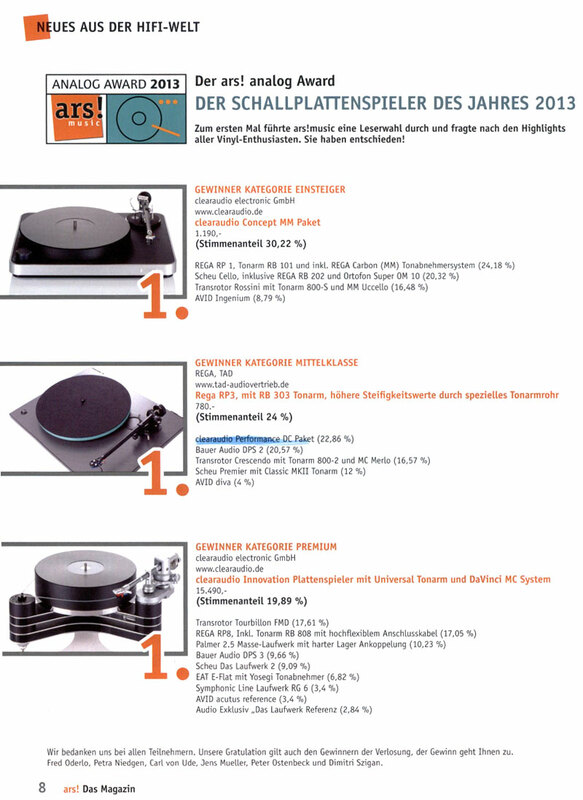 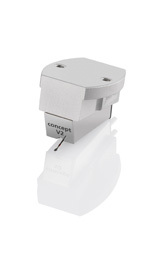 In the world of turntable construction the Innovation is the ultimate technological prototype. 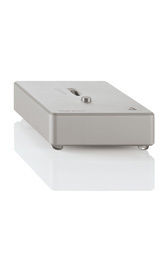 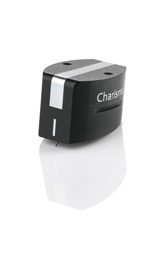 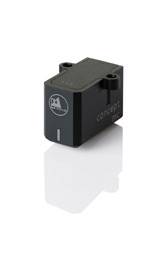 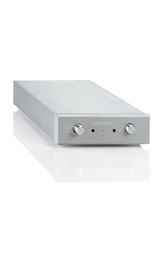 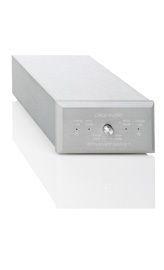 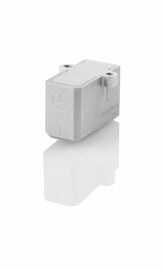 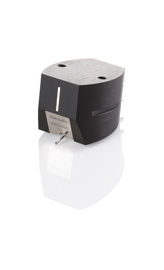 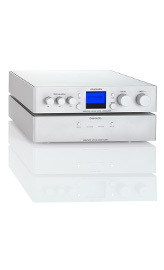 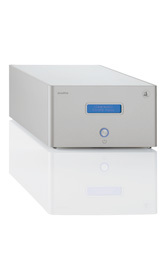 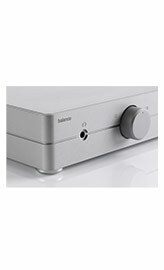 An infrared sensor combined with Clearaudio's optical speed control (OSC) ensures an outstanding level of speed stability – a prerequisite for optimal listening. 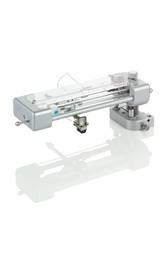 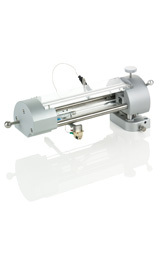 A high-torque decoupled DC motor effortlessly rotates the precision-machined 70mm-thick platter made of high-density acrylic. 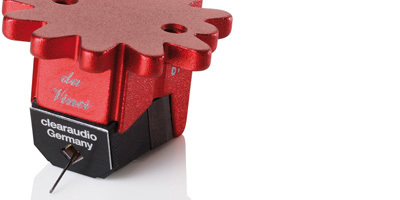 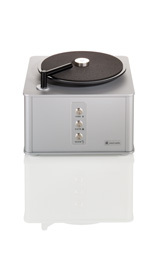 The platter rotates in a virtually frictionfree environment atop the 15mm-thick stainless steel sub platter, thanks to Clearaudio's patented ceramic magnetic bearing (CMB). 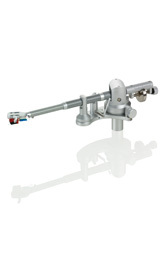 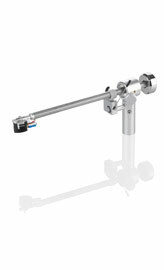 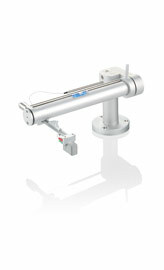 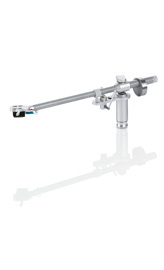 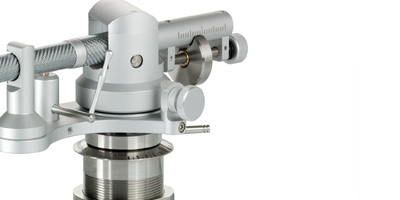 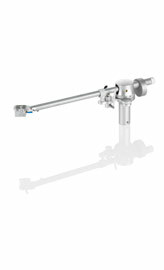 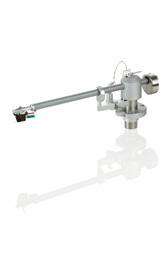 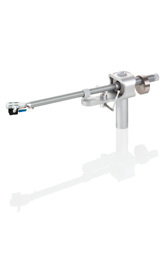 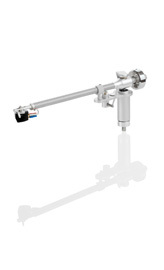 A convenient choice of three rotational speeds is also at your fingertips, and it is possible to install a second tonearm. 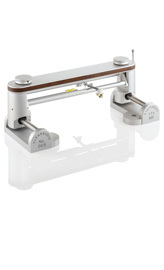 Construction principle Resonance–optimised chassis shape, made of laminated wood and aluminium with precision CNC machined surface. 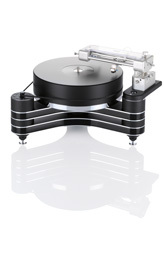 Bearing Clearaudio CMB ceramic magnetic bearing in main platter / upper drive platter assembly. 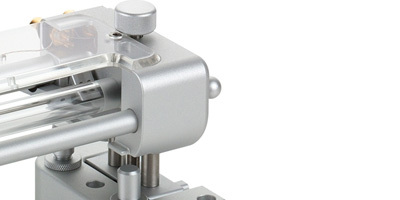 Inverted bearing in lower drive platter. 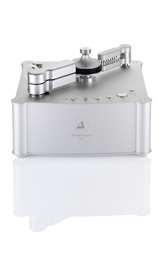 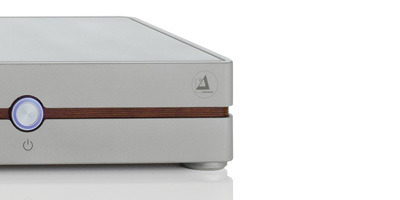 Measurement shows that Clearaudio's Innovation turntable and arm offers exceptional results and is a fine piece of engineering. 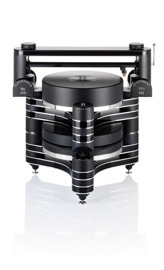 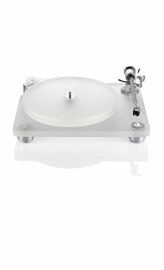 High end heavyweight vinyl spinner with superlative levels of detail. 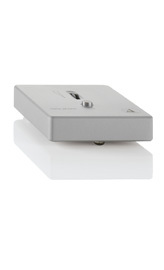 Never flustered, it cuts to the musical choice in a characteristically Teutonic fussfree way.